Making a vehicle donation to Goodwill of Greater Washington is a great way to help people right here in the Greater Washington DC community. One of the programs your car donation will help support is Goodwill’s Clothing Voucher Program. 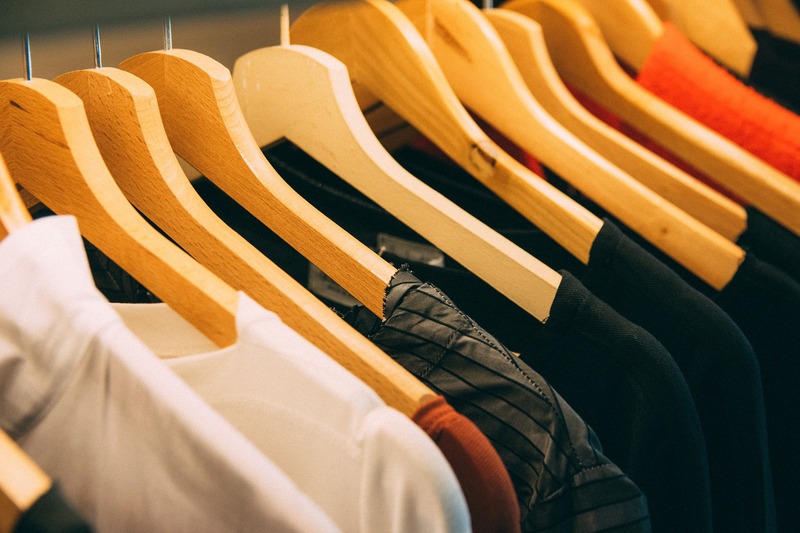 Goodwill offers the Clothing Voucher Program through its Good Samaritan Program which partners with local charity organizations and government agencies to provide necessary services to the community. Through the Clothing Voucher Program, people in need of clothing can receive a $40 voucher for clothing and shoe purchases at any of Goodwill of Greater Washington’s 13 retail stores. Since 1990, the program has distributed $1.8 million dollars worth of vouchers to people in the greater Washington DC community. Goodwill has partnered with 97 community organizations to distribute vouchers. Last year, 2,437 vouchers were distributed to people in the community. Also last year, clothing vouchers were redeemed for $36,000 worth of clothing from Goodwill stores. By making the vouchers so widely available, Goodwill is able to help a very diverse population all over the Greater DC area. This is just one of the many outstanding programs your car donation to Goodwill of Greater Washington will help to support. To find out more about the other programs Goodwill of Greater Washington offers, visit the About Us page.